England U-21s to return to Ricoh Arena in October. The England U-21s will return to The Ricoh Arena for their third visit to the ground next month as they take on Kazakhstan in their first 2017 European Championship Qualifier. The Three Lions first visited The Ricoh Arena in 2006, where a Leighton Baines thunderbolt was enough to defeat Germany 1-0, before they returned in 2009 and defeated Macedonia 6-3. The European Championship will take place in Poland in 2017, and Gareth Southgate will be looking to get off to a winning start in Coventry. 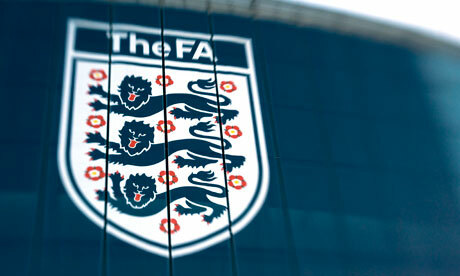 Speaking to TheFA.com, Southgate said; “It’s great to take the junior national teams to a Football League ground. England have been drawn out in their qualifying group with Norway, Bosnia-Herzegovina, Switzerland and Kazakhstan and start their campaign against Norway in Drammen on Monday 7 September. Tickets are priced at £10 for adults, £5 for concessions and a £20 family ticket for two adults and two children, will go on sale at 10am on Wednesday 26 August, via ricoharena.com or by calling 024 7678 6411. Coventry City season ticket holders will also be able to take advantage of two-for-one tickets. The game will be broadcast live on BT Sport as part of the broadcaster’s ongoing commitment to showcasing the England development teams. « Mowbray: Armstrong not Newcastle’s answer, yet.